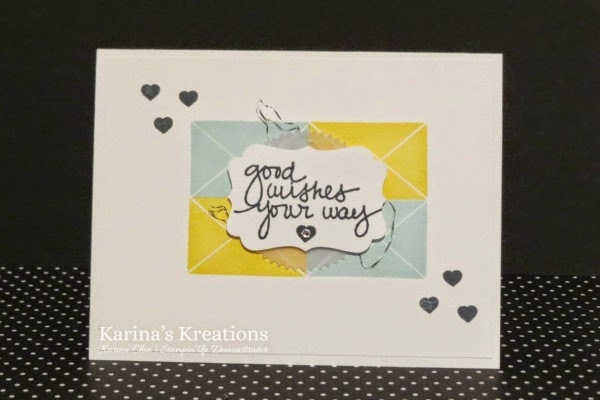 Karina's Kreations: Stampin'Up Lovely Amazing You! My friend Nav stamped with me yesterday and this is the card we came up with using a new stamp set called Lovely Amazing You. It's a simple card but really cute. The silver thread is from the Silver Baker's Twine. I should have added more to my card but even this little bit is cute.